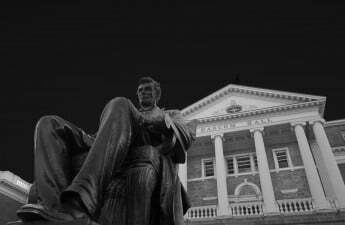 University of Wisconsin officials announced 18 initiatives Wednesday with the goal of achieving diversity and inclusivity on UW’s campus. 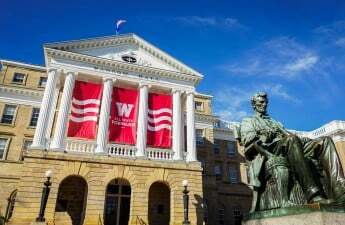 Chancellor Rebecca Blank told reporters in a press call that “ugly incidents,” which occurred last spring and called into question whether UW is committed to creating a welcoming campus climate, prompted the initiative. Despite these incidents, Blank said she is confident UW can be a place where students of all backgrounds can feel included. 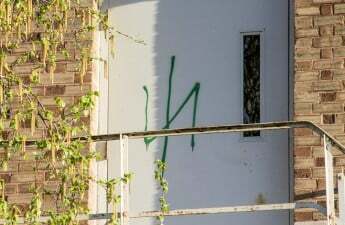 “Everyone in Madison deserves to feel valued and deserves to be free from harassment and intimidation,” Blank said. 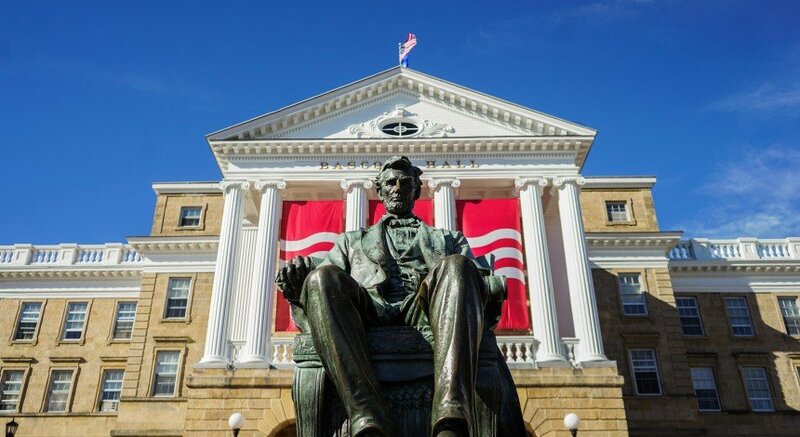 The initiatives to improve UW’s campus climate fall into three broader categories: educational opportunities for students, resources for staff and information gathering and sharing. Among the initiatives are programs that will provide a campus climate survey for students, a Black Cultural Center in the Red Gym and additional trainings for teaching assistants, house fellows, staff and faculty. 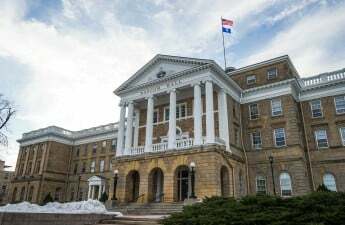 Five of the new programs were developed from the more than 100 different campus climate proposals Blank received after she requested ideas in March. 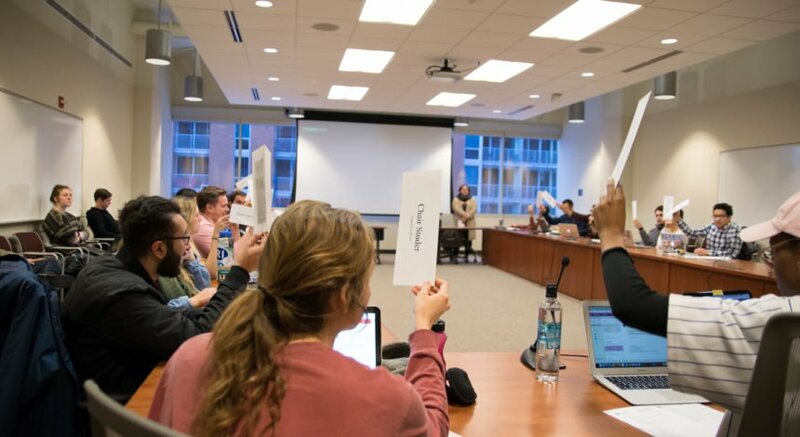 A committee of faculty, staff and students sifted through the proposals and selected programs they thought would be most effective to implement, Blank said. 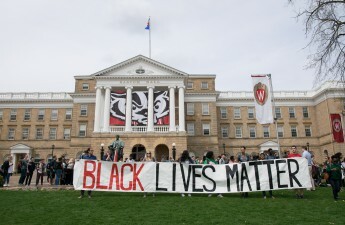 One of the programs that could have one of the broadest impacts across UW’s campus is the “Our Wisconsin” cultural competency training, which will pilot this year in four different residence halls, Dean of Students Lori Berquam said. The pilot program will be optional and the university expects around 1,000 students to participate, Berquam said. 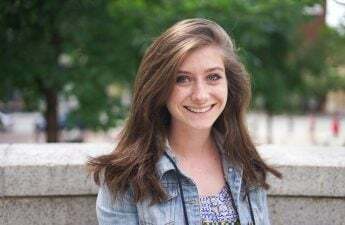 After this year, the program’s effectiveness will be evaluated to determine if it should be expanded and become mandatory for all new students in future years, Berquam said. Of the initiatives, “Our Wisconsin” is the only one that has a cost estimate so far, Blank said. The program is projected to cost $150,000 to $200,000. 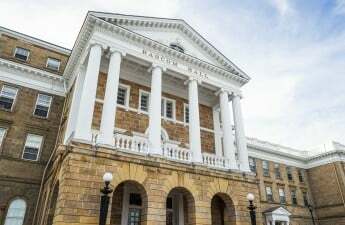 In addition to evaluations of the “Our Wisconsin” program, Blank said UW administration will ask for feedback from participants of each different program to determine whether or not there has been a positive change. Ways to measure success will differ depending on the specific program, Blank added. To make sure the initiatives have an impact, Blank said the university has also involved experts, such as UW psychology professor Patricia Devine, to make sure the most useful and effective programs are chosen. The goal of the creation of the Black Cultural Center on campus, Blank said, is to provide a space where black students can find community, while also connecting with the Multicultural Student Center, which is also in the Red Gym. Patrick Sims, UW vice provost for diversity and climate, said even though the center will function as a safe space, it will not inhibit discussion of controversial issues or freedom of speech. “You can still have a rigorous debate about controversial ideas, while also ensuring that students have spaces that they feel physically safe and free from intimidation,” Sims said. Another significant measure that will be developed is the student campus climate survey that will be launched this year. Sims said the results from this survey could be used to determine which programs are worth further investment. Blank said even with additional resources to address campus climate, the problems UW has faced aren’t going to just go away, but she said it is her hope that incidents will decrease. Additionally, Blank said it’s important to give affected communities a voice.